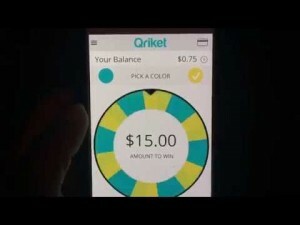 Qriket is a quirky little phone app where you spin to win. All you have to do is download the app to your phone, pick blue or yellow, and spin! You will either get the change which can vary from $0.01 to $15.00 . It’s a fun little way to spend your time and earn money too! You can learn more about the app here. 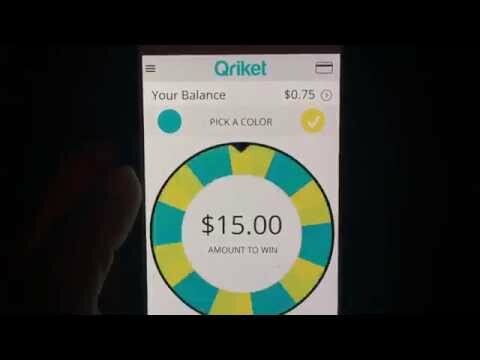 You can also follow Qriket on Twitter to keep up with Qriket spin codes, live spins, and more! Make sure to share Qriket with friends and family because who doesn’t want a little extra pocket change?